STATUS: Club Carlson has recently been rebranded as Radisson Rewards. This guide has been updated with details of the new rewards program. Club Carlson has recently been rebranded as Radisson Rewards, the loyalty program of what used to be Carlson Rezidor Hotel Group and also rebranded as Radisson Hotel Group. The group operates around 1,300 hotels in about 100 countries, including the Radisson Blu, Park Inn and Park Plaza hotel brands. 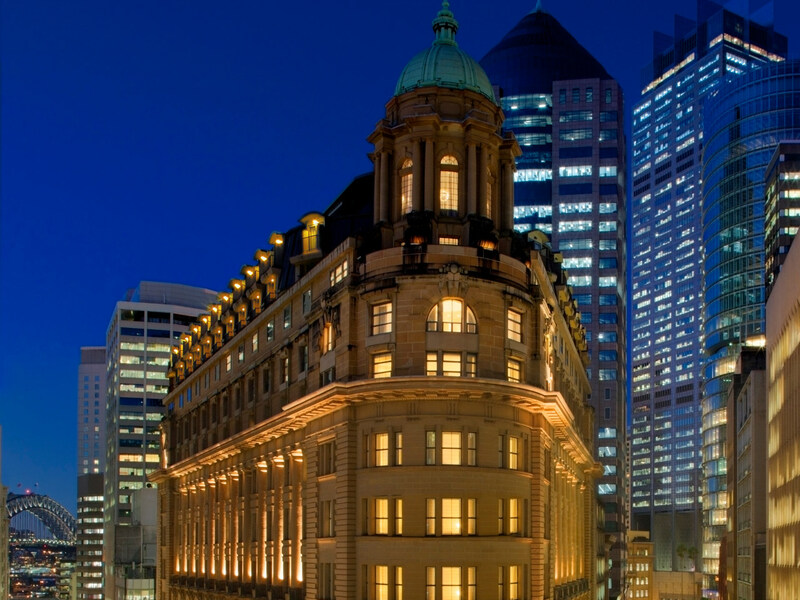 In this guide, we’ll highlight key hotels in Australia and overseas; explain status benefits; and how to maximise value in earning and redeeming Radisson Rewards points. 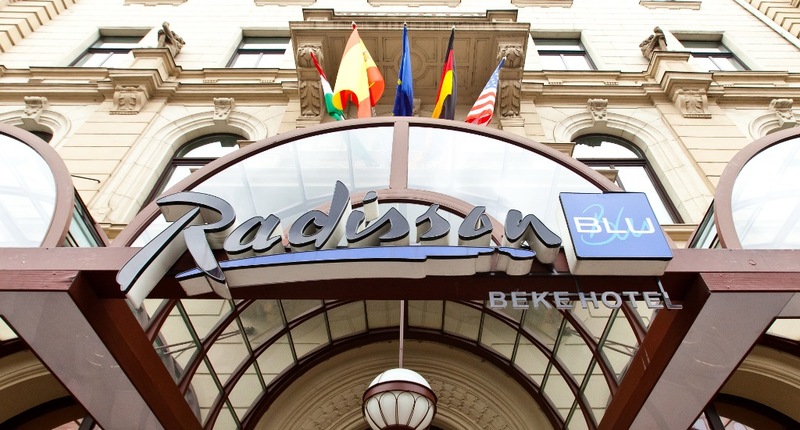 Further afield, most travellers will be interested in and familar with the Radisson Blu brand, which has its strongest concentration across Europe, India and China, followed by Africa. 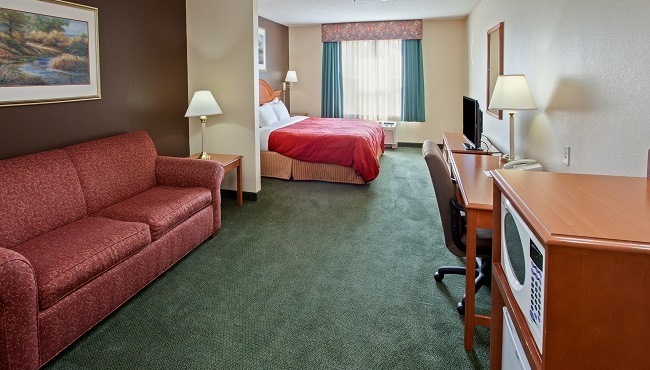 The lower-tier Radisson and Country Inns & Suites can be found in the most part in North America. 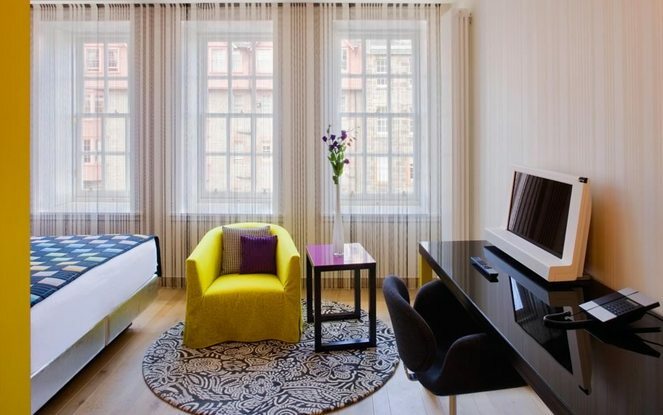 The Radisson Collection is the most luxurious of the Radisson Hotel Group’s brands, with only five locations, in Edinburgh, Copenhagen, Stockholm, Muscat (Oman) and Kuwait City. 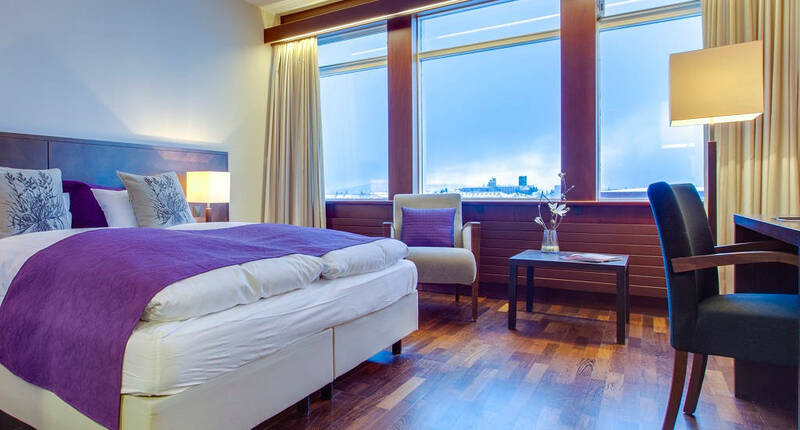 Radisson Rewards offers four tiers of elite status – Club, Silver, Gold and Platinum. As to be expected, the lowest tier doesn’t offer any substantial benefits, so let’s have a look at the higher three. These are quite generous compared to other hotel loyalty programs, where these benefit doesn’t usually kick in until Gold. The traditional requirement to reach Gold status is 30 nights or 20 stays in a calendar year. 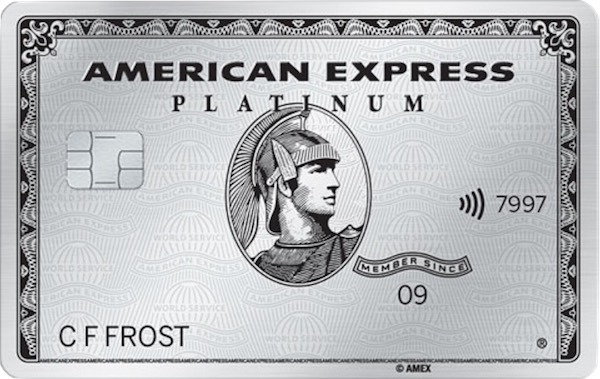 However, the quickest way to earn Gold status is to have an American Express Platinum Charge card. Supplementary cardholders will also enjoy automatic Gold status. You’ll reach Platinum status with 60 nights or 30 stays in a calendar year. Elite status expires on 28 February of the year after it is earned (unless you continue to hold a credit card that endows you with that status). 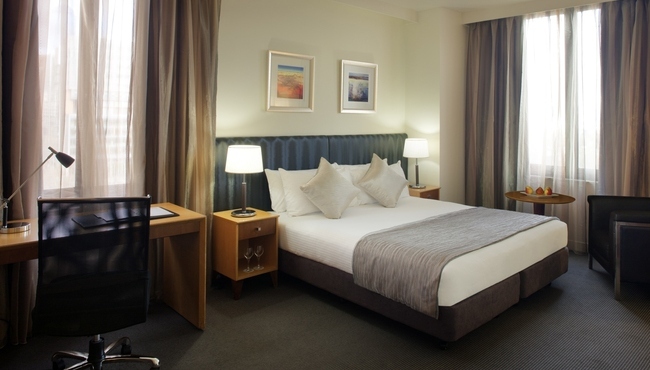 Read the Radisson Rewards terms & conditions here. 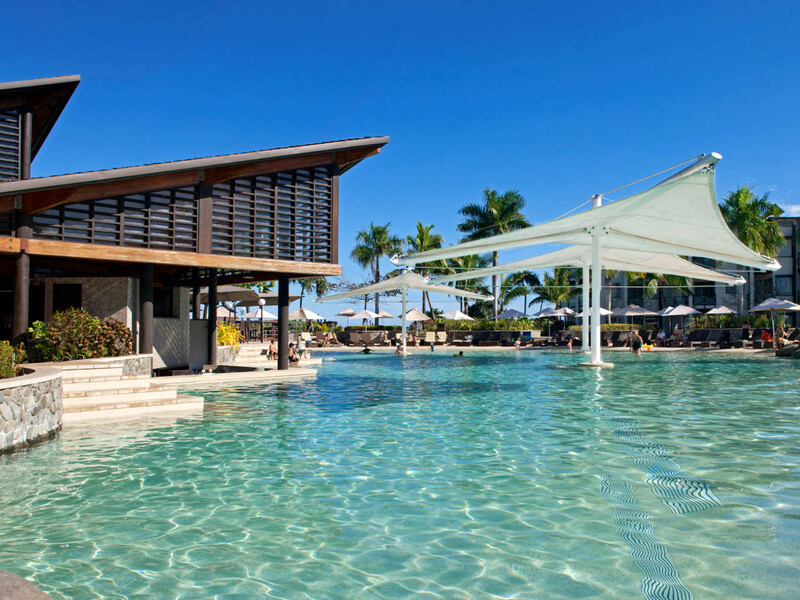 Compared to other hotel loyalty programs, there are quite favourable earn rates, starting at 20 points per USD spent on hotel bookings, food and beverages for Red members, right up to 25 points for Gold members and 35 for Platinum members. 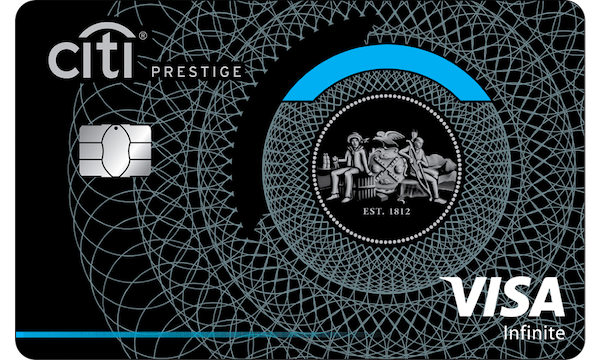 The only transfer option for Australian credit cards is with the Citi Prestige Visa Infinite, which transfers its Citi Rewards to Radisson Rewards points at a 2:1 ratio. Radission Rewards, when it was still Club Carlson went through a huge devaluation in mid-2015, meaning that a lot of good-value Category 5 and 6 hotels (there are seven categories in total) went up a tier or two and now cost over 70,000 points per night, stripping them of a lot of the benefit of using your points to stay there. That means that the best value can be found in Category 1 and 2 hotels (costing 9,000-15,000 points per night), mainly in developing countries and smaller cities in developed countries. These hotels, just like some Category 7 ones, can cost up to $150 USD per night, but using less than a quarter of the points to reserve a night gets you better value. Just note that award availability is below average compared to other hotel loyalty programs, but at least a good level of customer service can be expected when booking and staying at hotels. 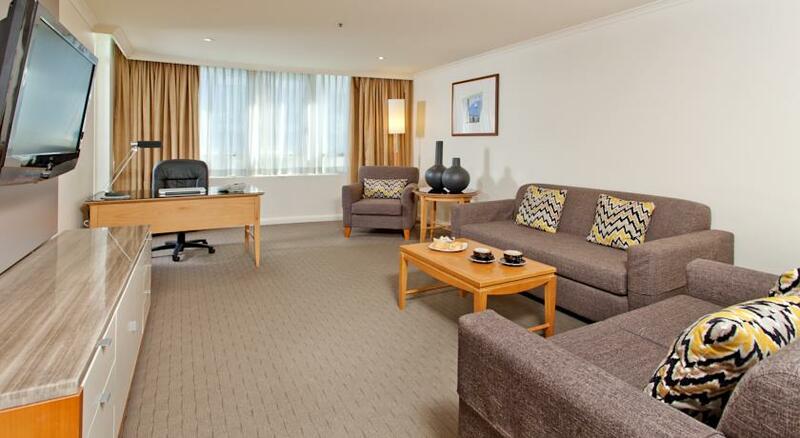 By comparison, the Radisson Blu Plaza Hotel in Sydney costs a whopping 70,000 points. Check out the points required for each property under the Radisson Hotel Group here. You can find a list of current promotions such as bonus points and member discounts on the Radisson Rewards promotions page. 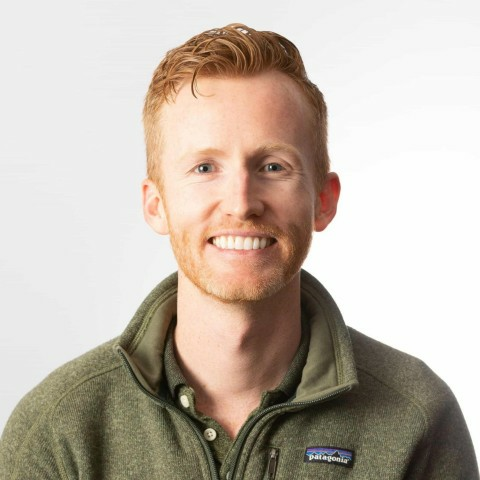 So, what’s the best strategy to get maximum value out of the Radisson Rewards loyalty program? 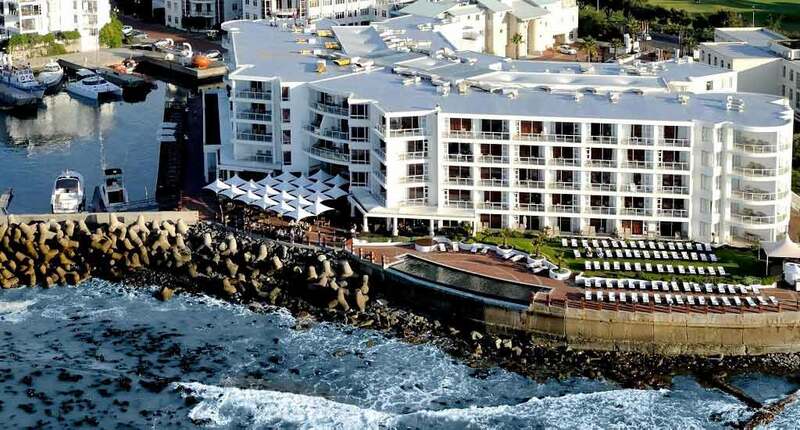 Firstly, the booking of a room – if you have a Citi Rewards points balance with the Citi Prestige card, then you can transfer your points over to Radisson Rewards for good-value redemptions at Category 1 or 2 hotels. 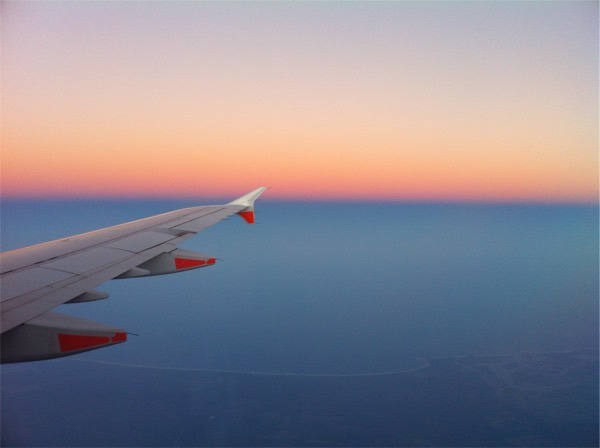 If you want to splash more points, you can have a look at higher categories, but make sure that the points outlay makes sense vis-à-vis the cost of booking with cash. 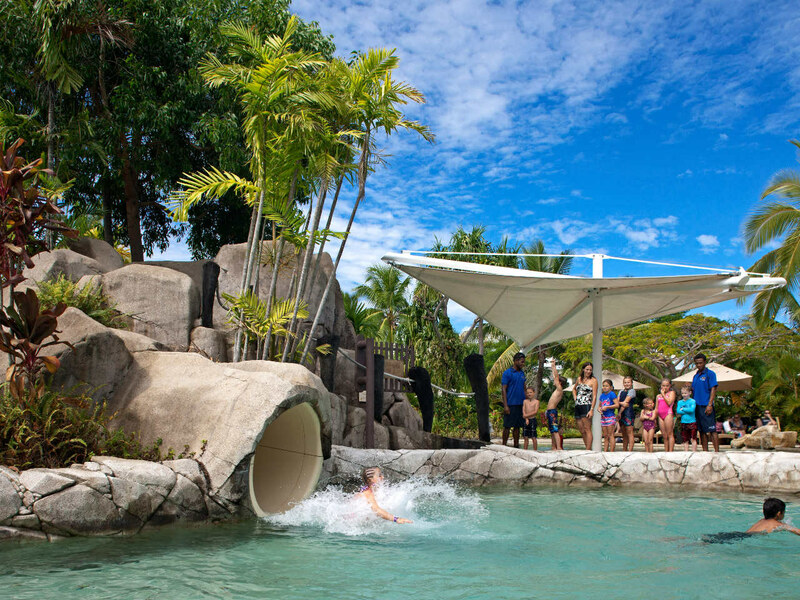 If you don’t have access to Radisson Rewards points, then booking directly with the hotel or an online travel agent are your main options (we have a guide to help you choose), or you may get a cheaper rate and/or a free upgrade, hotel credit and complimentary breakfast if you book through a Virutoso travel agent. You’ll earn some pretty good Radisson Rewards points (between 20 and 35 points per $ spent) on your stays if you book with cash. Finally, if you are an Amex Platinum Charge cardholder, you (and your supplementary cardholders) will have automatic Gold status, meaning you’re in the run for a complimentary room upgrade, early check-in/late check-out (where available) and room availability guarantee. All images courtesy of Radisson Hotel Group and associated brands. One benefit of the elite status between silver and gold is the extra points you achieve per night. You get 15% extra points with silver elite status, 35% extra points with gold status and a whopping 75% extra points with concierge status. Also there are further discounts on food and beverages if you dine in. Correction: misleading, not incorrect. There is actually very little benefit of Gold over Silver status. Thanks for pointing that out, Dave. I have updated the guide. I use my points at Park Plaza, Bangkok and find that the points plus pay option provides the best dollar value for redeeming points. The Concierge free breakfast is actually only continental breakfast for one person. In practice, I’ve found most hotels in Asia only have a full buffet option so it’s not a problem. Just stayed 6 nights at Radisson Blu Shanghai New World. Received complimentary grade to a suite, ‘endless’ white chocolates after each room clean. It has a revolving restaurant on the top floor. Facilities are good, staff are friendly. I don’t think I earned points coz booked through amex. After a paid nine night stay in Zagreb we got a free seven nights in a London Radisson and another free seven nights in the Radisson at Fisherman’s Wharf. We haven’t been able to match that on any other hotel program.